We all know that when you root your dGamepad you are open to more opportunities which can be close to be impossible when your device is not rooted. I won't be wasting much of your time as you can check for the cool stuffs you can do when your phone has been rooted in our previous podt. So on this post rooting your phone would be the key study. I personally prefers iroot because i feel it is easier and more comfortable to use. 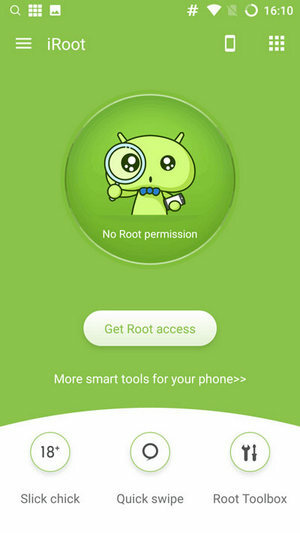 You can also make use of other rooting apps such as Kingoroot and so many more to carry out your root activities. 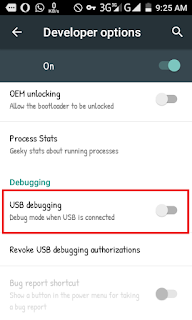 So on this post i would be giving the safe steps for rooting your android devices. »Firstly, download the iroot program. »Before anything else locate setting on your phone and click on about phone. 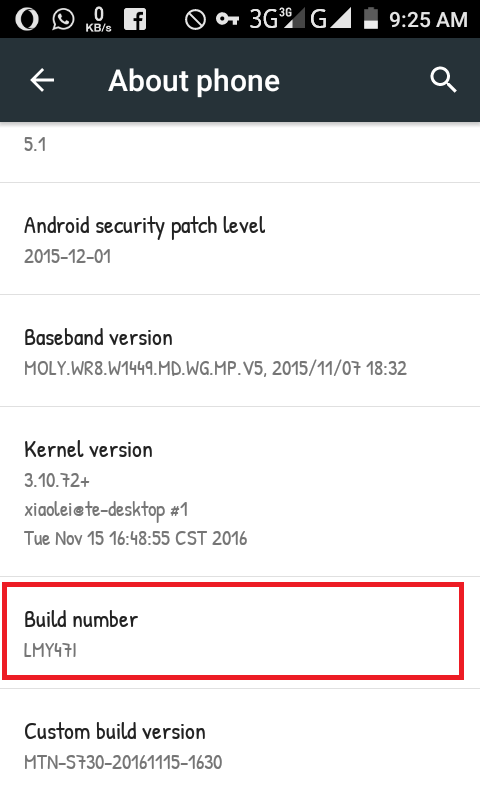 Then keep tapping on the Build number till it shows you are now a developer or any notification. Thats if you have not enabled the developer option. Thats if you cannot find yours. 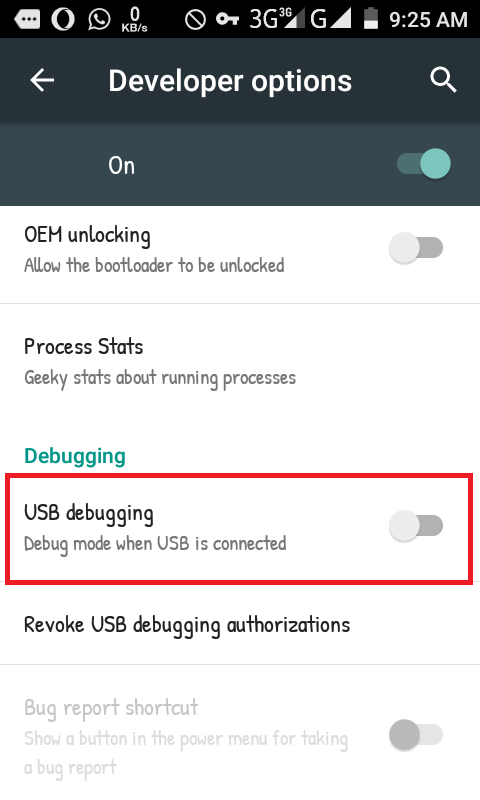 »If you can find yours or it has been enabled already just click on developer options and enable USB debugging. 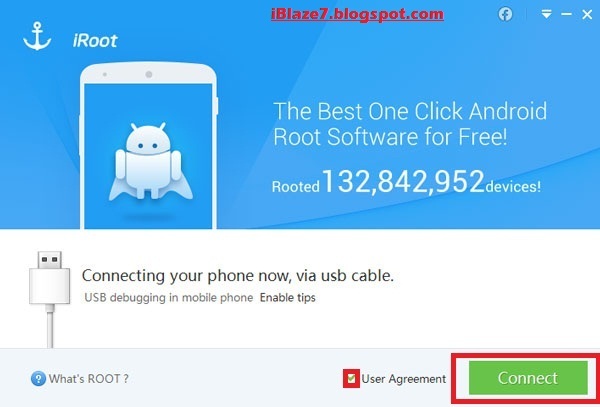 »Next, Connect your android phone to your pc via your USB cable on iRoot. Make sure you have clicked the user agreement option then click connect and the process would start provided the program has recognized your device. »The entire process might take some time. Make sure you have a full battery before starting the process. 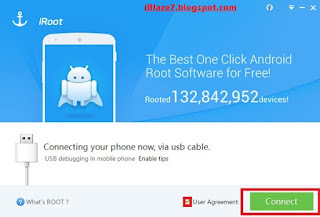 »Get started by downloading IRoot apk by clicking here. »After downloading go to security on your phone and and tick "unknown sources" then install the app. 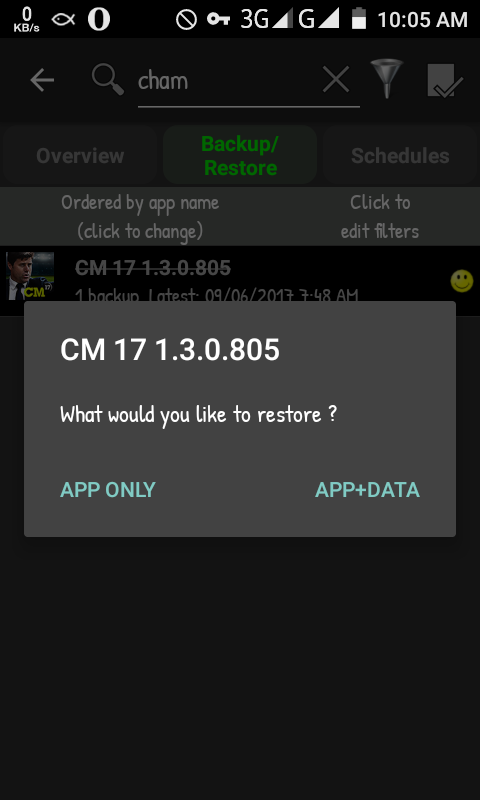 »Once the app has been installed just click on get root access and the process would start which would take some time. During or after the process your phone will reboot. 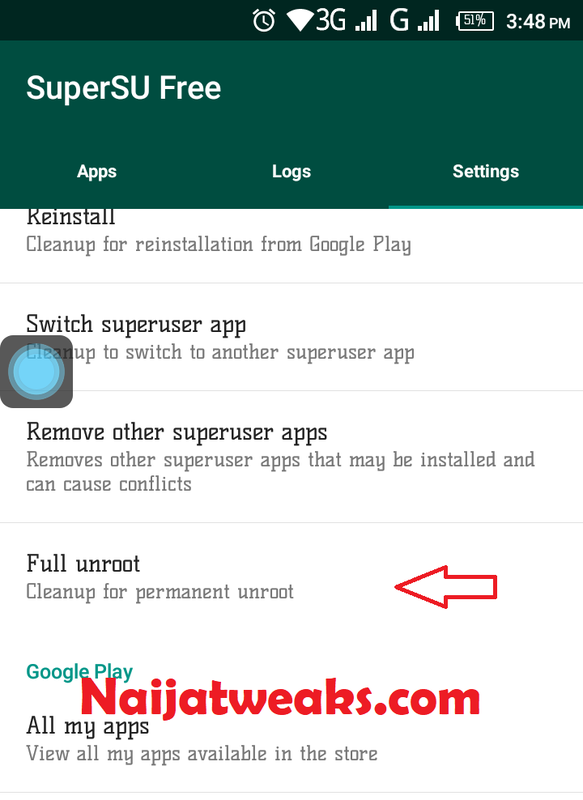 After rooting you can download SuperSU to grant root access and start to make changes on your android phone. Am sure you have been hearing of the world rooting which i guess shouldnt sound strange at all. 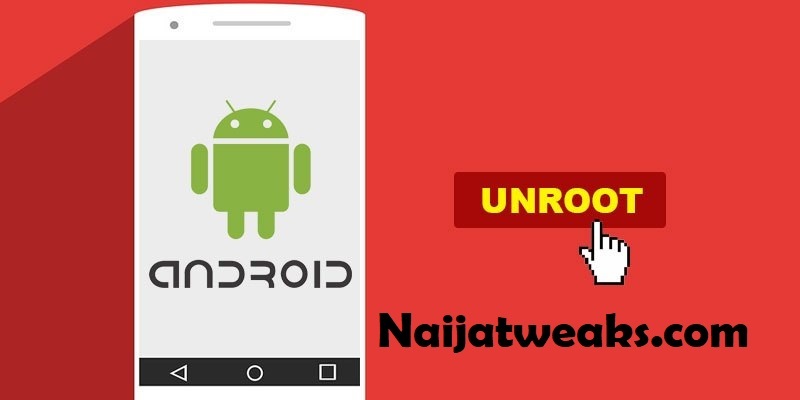 So on this post i would be teaching you guys all you need to know about rooting and the cool stuffs you can do with your android phone when it has been rooted. i would define rooting in my own way as the backdoor which allows android users to have full access and previledge control which you can also call root access to control,customize and redefine the normal functioninig of an android phone to tailor it to the need of the user via the use of root access granting apps such as supersu which i would recommend for phones with low or not too much memory so as to prevent the phone from hanging. You can also make use of super user for granting root access. 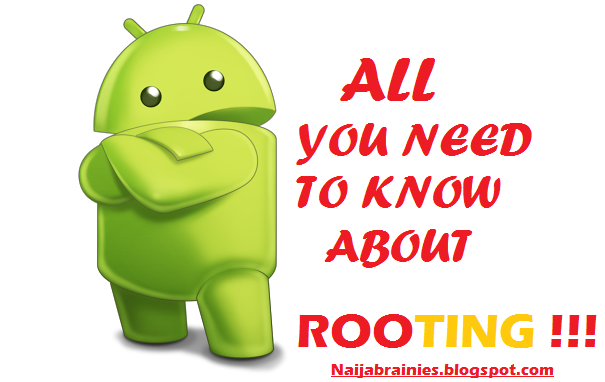 In a nutshell rooting is performed with the aim of breaking boundaries which has been installed bt default by the manufacturer. 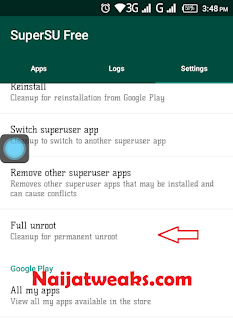 Rooting gives ability to change system setting,apps,Add or remove to system app list and also change the appearance of an adnroid phone. 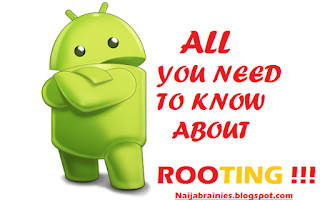 Although have made many uses of rooting known in the intro above but below i would be giving them in more details about stuffs you need to know about rooting. 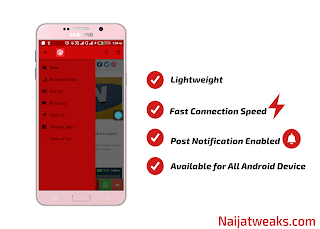 you to browse in 3G with another sim just with the use of special apps like toolbox which makes users using rooted phones to break limits. 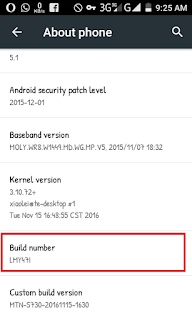 of your phone,the fonts, or even the notification bar buttons depending on the Custom-built roms which comes in different versions in which some are fully customized. short in time and it can also be changed to your desired animation. 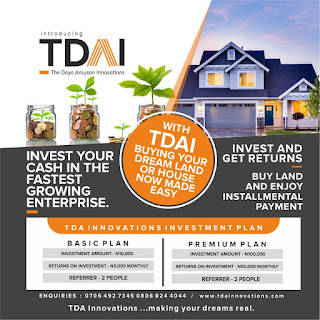 You can click here for more details. 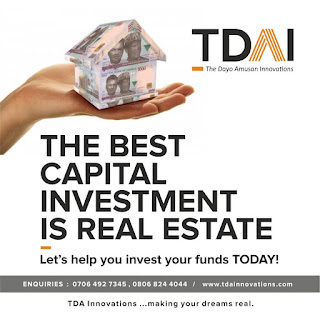 such apps include games, Chat apps or IP companies apps which you can change with just a click a way. 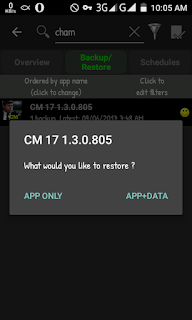 While doing so, you save memory to do other things and also save space for other useful stuff on your phone removing such apps is nothing but impossible without rooting with the use of an app called System remover. normal speed to be made possible. You can make use of the app Set CPU to increase the speed or overclock the processor and set rules for the usage. and install the Titanium Backup then i can restore my phone and continue the exact level i left it without the need of starting all over again. With the stuffs above which cannot be used by non rooted phones you can still decide not to root your phone. The choice is yours. Some take it as another way of destroying your phone while some take it as the best stuff that ever happened to android. Its your decision as the phone would always be yours.